We are a company based in London specialising in roofing, loft conversions, extensions and refurbishments. With 25 years of experience in the building and roofing trade all roofing and building work is carried out to a high standard. Our aim is to save the client time and effort of dealing with multiple contractors on site, we eliminate this task by doing everything on your project be it large or small ‘in house’. We do everything from; plumbing, carpentry, wooden floors, garden maintenance, painting & decorating. Our professional team includes skilled craftsmen from all areas of roofing, building and property maintenance who are supported by our management team to enable us to offer a wide range of products and services to both domestic and commercial customers. There will always be one of the directors onsite at all times so if you have any questions we can deal with this straight away, and works can continue. We offer competitive prices with no compromise on quality. 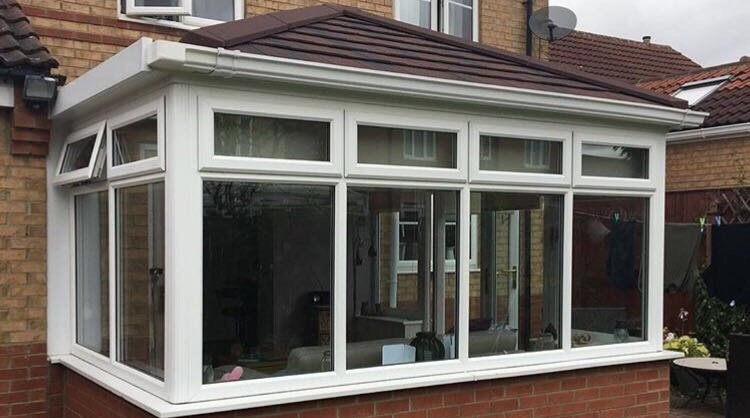 With over 25 years of working within the roofing and building industry, working in both residential and comercial enviroments, we are experienced in all aspects of the trade, specialising in loft conversions, refurbishments, extentions and structural works. We’d like to recommend Global Green Building and Roofing! 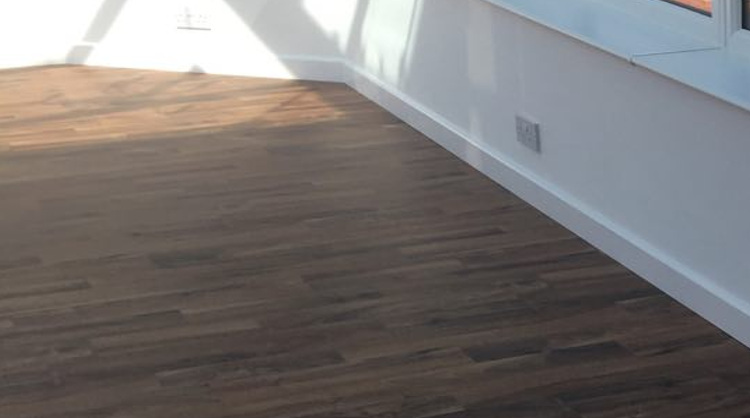 They have recently completed the full removal and fitting of a fitted kitchen and replacement wooden flooring throughout our flat. The quality of the workmanship is second to none, with Steve being one of the most coordinated and professional tradesmen I have met. Appointment times were kept, the quotation for works was not exceeded and the quality of finish is just outstanding!! I’d welcome Global Green back to complete future works. Global Green Roofing and Building came to transform our cold unuseable conservatory to a warm extra room which is always used. They did a fantastic job all round all from the plastering and carpentry to the excellent hardwood flooring and roofing done. We would happily have Global Green back to do more work on our home, and would definitely recommend them to anyone looking for any housing renovations! For a quick and simple quote, simply get in touch with us via any of our contact information.